Angelo Moriondo, the man credited with inventing the world’s first espresso coffee machine, died on this day in 1914 in Marentino, a town in Piedmont, about 20km (12 miles) east of Turin. 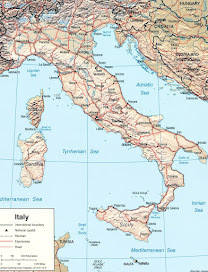 Moriondo, who was 62 when he passed away, was the owner of the Grand-Hotel Ligure in Turin’s Piazza Carlo Felice and the American Bar in the former Galleria Nazionale on Via Roma. 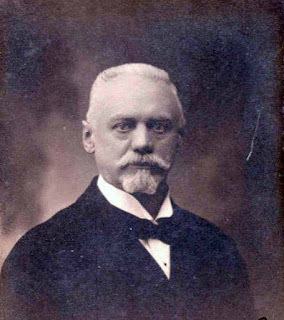 He came up with the idea of a coffee machine essentially in the hope of gaining an edge over his competition at a time when coffee was a hugely popular beverage across Europe and in Italy in particular, but which still depended on brewing methods that required the customer to wait five minutes or more to be able to raise a cup to his mouth. Moriondo figured that if he could find a way to make multiple cups of coffee simultaneously he would be able to serve more customers more quickly. 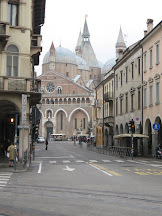 He hoped that word would then get round in Turin’s commercial district that his bars were the ones to go if the pressures of business did not allow time for leisurely breaks. He never contemplated industrial-scale production of his invention, his ambitions never extending beyond the needs of his own businesses and, unlike later espresso machines, his device was not designed for making individual cups. 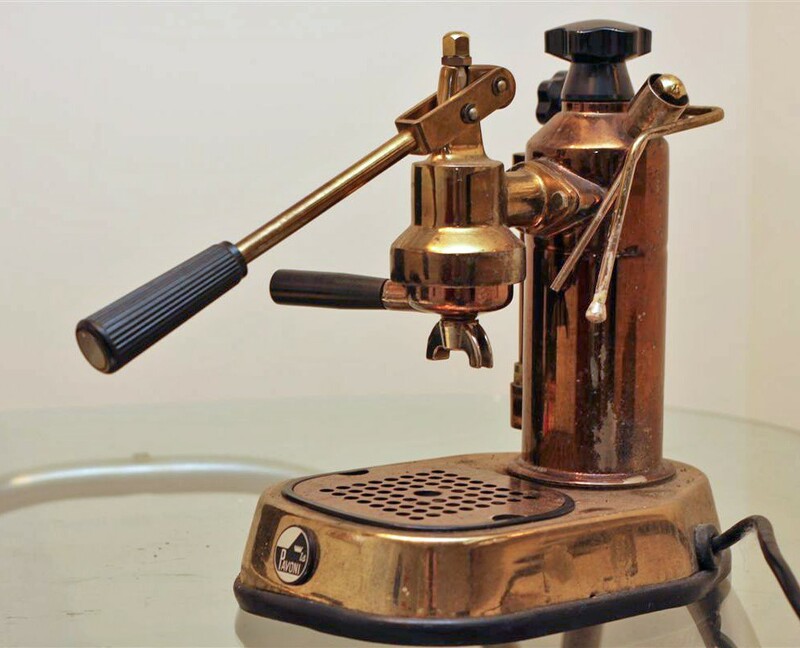 But experts say that his invention was undoubtedly the first to use water and pressurised steam to accelerate the coffee-making process and it was therefore reasonable to declare it to be the world’s first espresso machine. Moriondo was delighted with it but missed a fantastic opportunity to become the person whose name is synonymous with coffee machines. 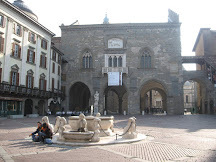 He presented his invention at the General Expo of Turin in 1884, where it was awarded the bronze medal. 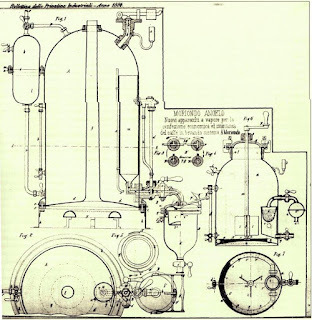 It was awarded a patent for a period of six years on May 16, 1884 under the title of "New steam machinery for the economic and instantaneous confection of coffee beverage, method ‘A. Moriondo’." 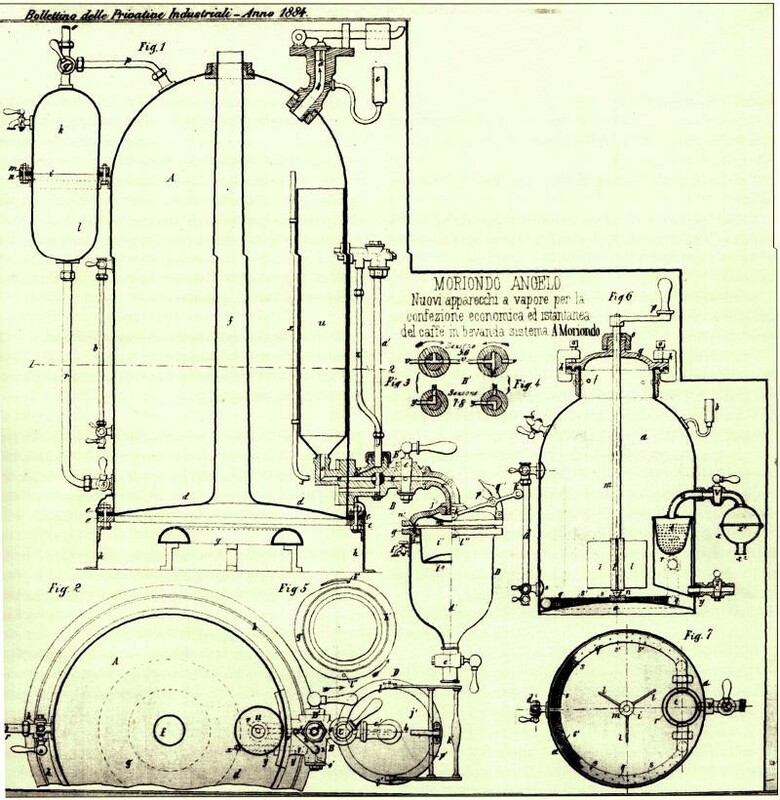 The machine consisted of a large boiler that pushed heated water through a large bed of coffee grounds, with a second boiler producing steam that would flash the bed of coffee and complete the brew. Conceiving and creating this matchine was an unprecedented achievement. 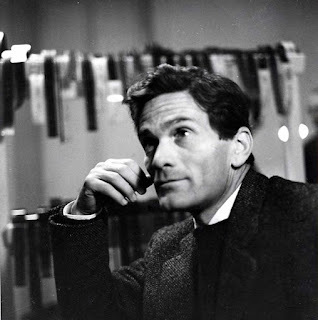 Yet Moriondo did nothing to commercialise the idea and it was left to two others, the Milanese duo Luigi Bezzerra and Desiderio Pavoni, to tweak his method and repackage it for the market place. Moriondo limited himself to the construction of a few hand-built, machines which he jealously kept under lock and key at one house or another, convinced that advertising them was a bad idea. Within a couple of years, Bezzerra and Pavoni had developed a machine that could produce up to 1,000 cups an hour, brewing an individual shot of espresso. Moriondo made a comfortable living from his business ventures, following in the family’s footsteps as an entrepreneur, but could have been both wealthier and more famous had he seen the potential in what he had created. 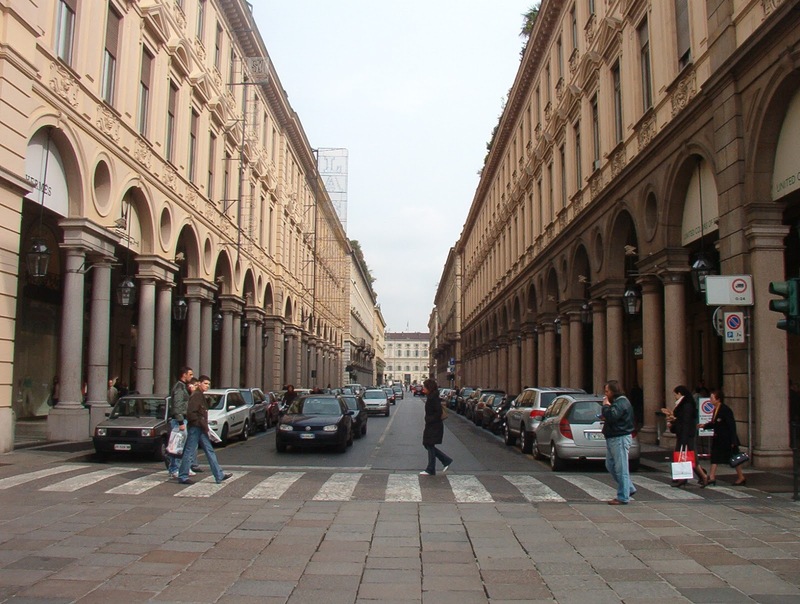 Turin was once the capital of Italy and its shopping streets reflect its former prestige, with 18km (11 miles) of arcades. 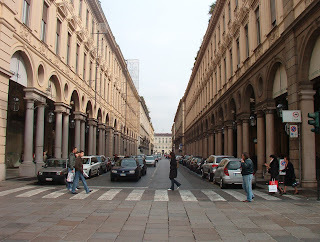 A key shopping area is around Via Roma. As well as the high street names, shops feature specialists in chocolate, fashion, and antiquarian books and records. 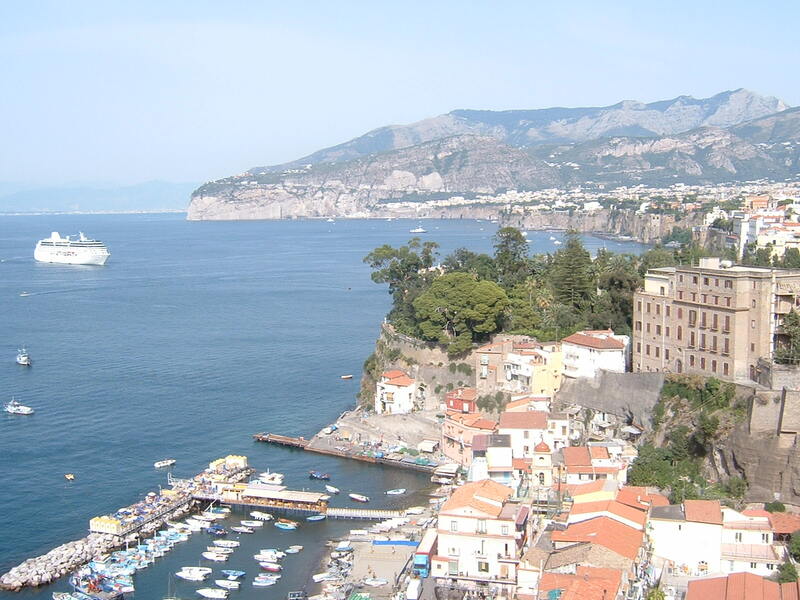 The small town of Marentino really consists of three ancient villages – Marentino, Avuglione and Vernone. It is well known for its locally produced honey. Marentino is built on a hill with the church of Maria Vergine, which has a baroque façade and a substantial bell tower, at its pinnacle. 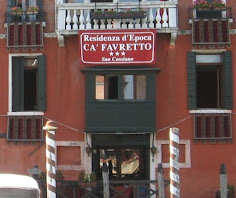 An interesting feature of the town is the number of houses whose walls are decorated with colourful murals, the result of a project in 2005 involving 20 artists from all over Italy.